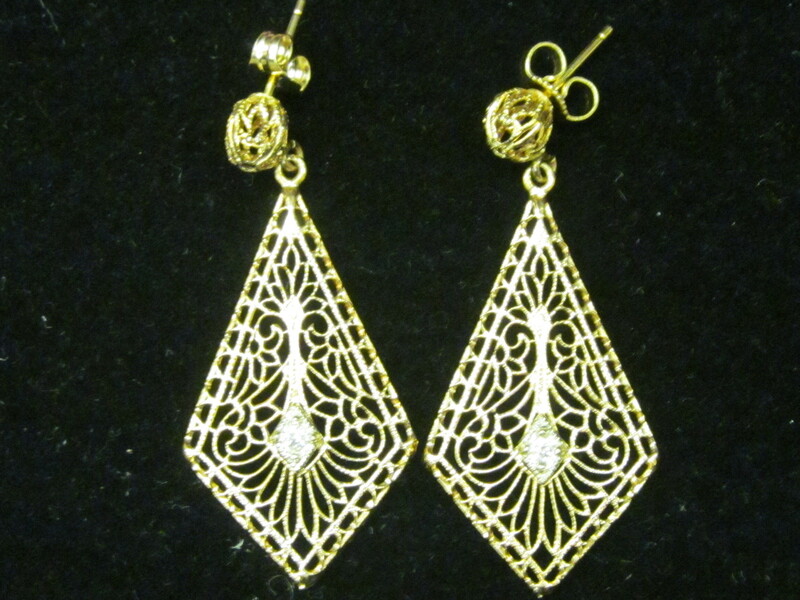 Gold & Silver of Louisiana offers a wide selection of antique and estate jewelry. If you are looking to buy or sell, our team is knowledgeable and prepared to locate a wide variety of unique pieces and also offer fair pricing to those interested in selling. Our local Baton Rouge jeweler specialize in locating unique fine antique rings, broaches, necklaces and earrings. We also specialize in buying all types of fine estate and antique jewelry, and consistently offer our customers the highest possible price for their items. 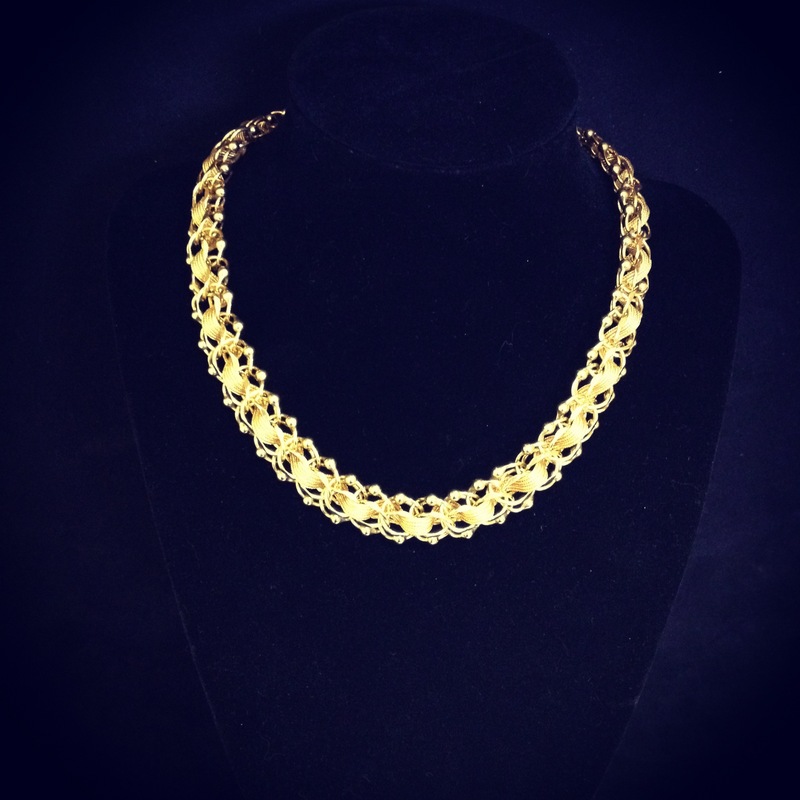 If you need professional jewelry repairs our jeweler is prepared to provide you with personalized service with attention to detail. Whether you are looking for gold, rose gold, silver or platinum antiques, our Baton Rouge location carries some amazing works of art. 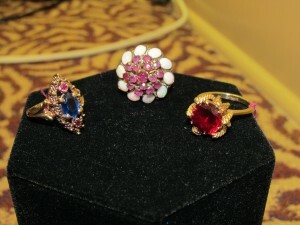 We are always refreshing our selection, and have unique collection of diamonds and colored diamonds. Our vintage collection is growing and changing as we actively buy and redesign fine and sell new pieces. 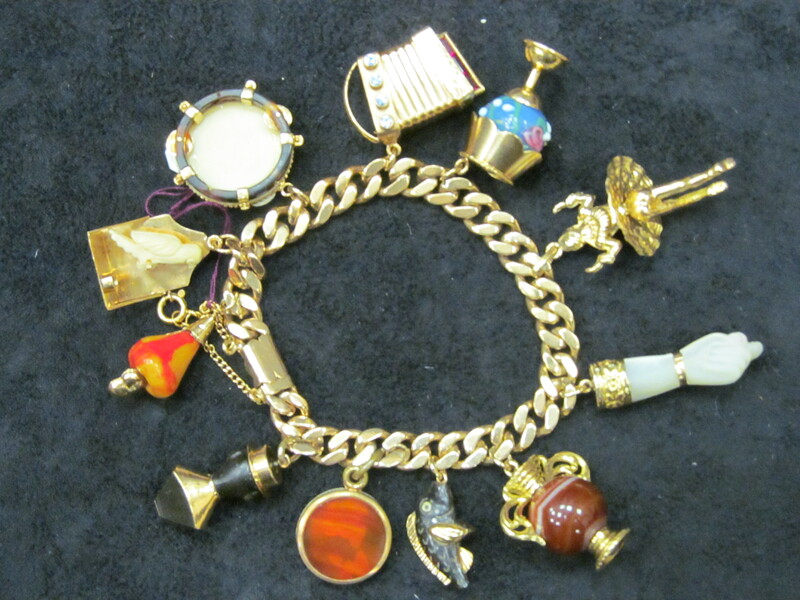 We also carry a variety of high end collectible antique and vintage costume jewelry, brooches and brooch bouquets! 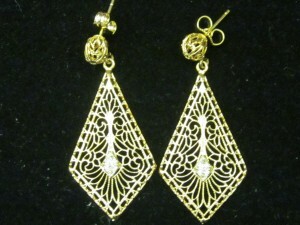 If you are looking for a custom piece, our jeweler can facilitate creating custom jewelry modeled after antique designs. 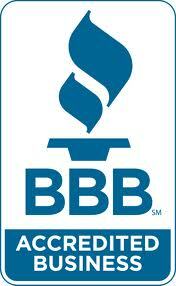 Come have fun treasure hunting at one the most eclectic jewelry stores in Baton Rouge.